Twelve alien ships land around the globe without warning. It is unclear what they want or where they came from. All that is obvious is that they are waiting for something. As countries race to communicate with these extraterrestrial visitors, the U.S. military led by Colonel Weber (Forest Whitaker) enlist the help of linguistics expert Dr. Louise Banks (Amy Adams) and theoretical physicist Ian Donnelly (Jeremy Renner) in hopes of decoding what the aliens’ purpose on Earth is. If the premise to Denis Villeneuve’s Arrival sounds like a typical alien invasion film, then you are clearly not familiar with Villeneuve as a director. His films are anything but conventional and Arrival is another example of this. He takes a film that could have easily been a mankind versus aliens spectacle and turns it into a gripping and intimate tale about the nature of time. Specifically about how time shapes humanity and memory. It could be argued that the aliens themselves are secondary to the central narrative at play. As Dr. Banks attempts to decipher both the meaning of the images the aliens use to communicate, and the link between the aliens’ presence and her recurring memories of her deceased daughter, the film subtly forces the viewer to ponder the nature of human existence. 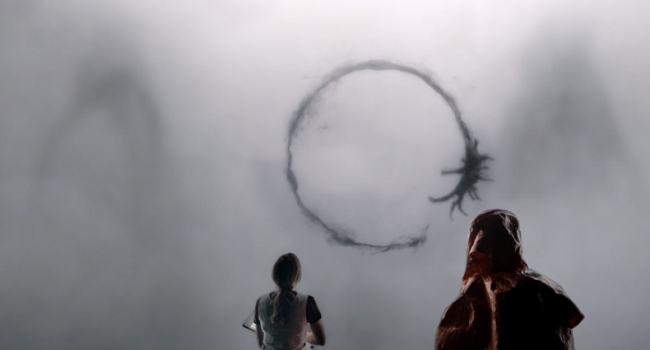 Similar to Villeneuve’s Enemy, which gets a wonderful nod to in one particular scene, Arrival looks at the life we live and the possible life we could have if the opportunity to change our course arose. Like any good procedural, the film takes its time when it comes to revealing its true nature. As the audience observes Dr. Banks and Donnelly going through this shared experience, they slowly become aware of the intricate way Villeneuve has constructed his head-spinning tale. 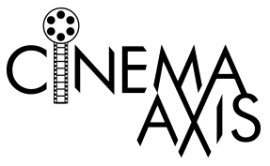 Although a large portion of the film focuses on the process of understanding linguistics, and the various facets that come with it, Villeneuve ensures that he does not let the visual language of the film fall by the waist side. Thanks to Bradford Young’s stark and hauntingly beautiful cinematography, Arrival is a scrumptious feast to behold in every single frame. The fact that Amy Adam’s delivers one of the best performances of the year only further adds to the all encompassing impact of the film. Once again showing why he is one of the best director’s working today, Arrival is not to be missed. This is a great film. Definitely not the typical invasion plot and it’s a pleasure watching everything come together. It really is constructed in an ingenious way. I liked that it didn’t go in the direction you think it will at the beginning.